Skatetown Ice Arena Takes 2018 ISI Adult Champs Title! 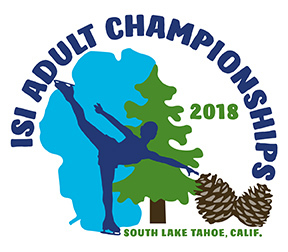 The 20th annual ISI Adult Championships took place Oct. 27-28 in an adventurer’s paradise — South Lake Tahoe, Calif. 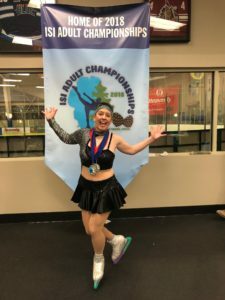 Competitors from nine states (California, Colorado, Connecticut, Florida, Illinois, Minnesota, Ohio, Oregon and Texas) headed to the majestic Sierra Nevada mountains to perform and share their love of skating with both new and old friends. 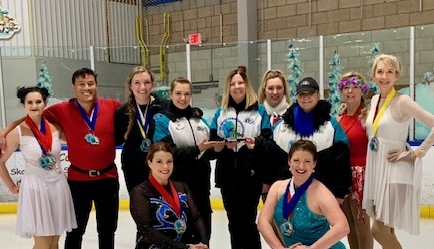 Skatetown Ice Arena, Roseville, Calif., earned the Overall Team Champion trophy (the Erika Amundsen Trophy) with a total of 311 points, followed by Vacaville Ice Sports, Vacaville, Calif., in second place (181 points) and Allentown Ice and Sports Complex in third place (154 points). Sacred Heart University, Fairfield, Conn., was the collegiate champion with 166.5 points. George Scrase, 81, of Tampa Bay Skating Academy – Countryside, was the oldest male skater and Marilyn Pagni, 79, of Ellentown Ice & Sports Complex, was the oldest female skater. 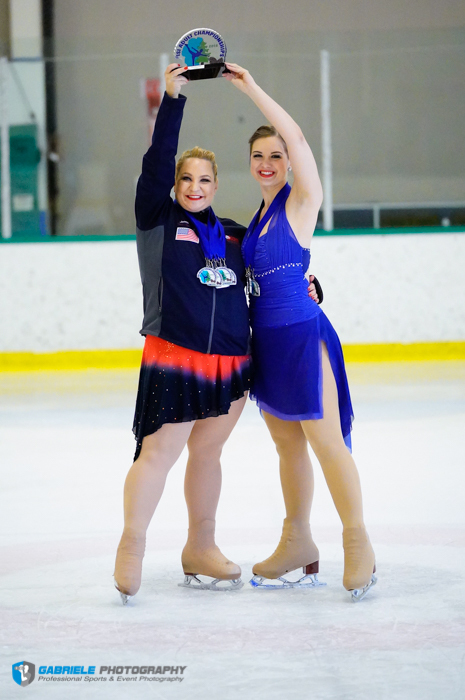 Nicole Naditz of Skatetown Ice Arena skated in the most events (9). 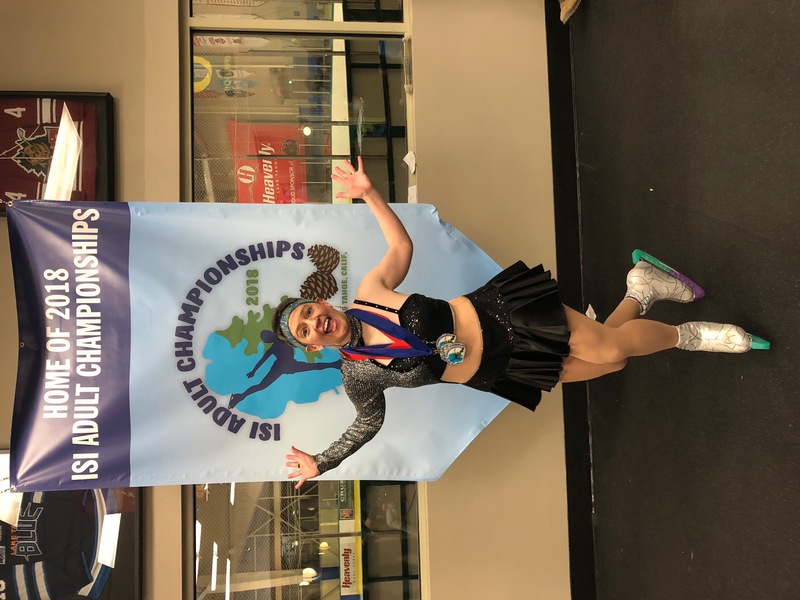 Skatetown Ice Arena brought the largest team, with 19 skaters, and Sacred Heart University traveled the farthest to compete — 2,448 miles! Two members of the Skatetown Ice Arena figure skating team proudly display the Erika Amundsen Trophy. 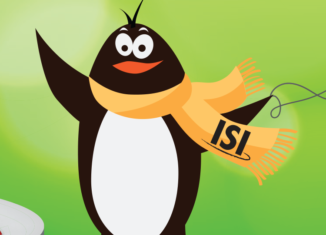 Next year, ISI Adult Championships is headed to ICE at the Parks in Arlington, Texas. Test & Entry deadline is Aug. 15. Thanks Jeff, It’s always rewarding to be remembered and recognized as an adult skated..I hope to skate next year with new programs etc..meanwhile I will be ‘Santa On Ice’, at Oldsmar and Countryside, Fl. Christmas shows!!! I’m always excited to do so..